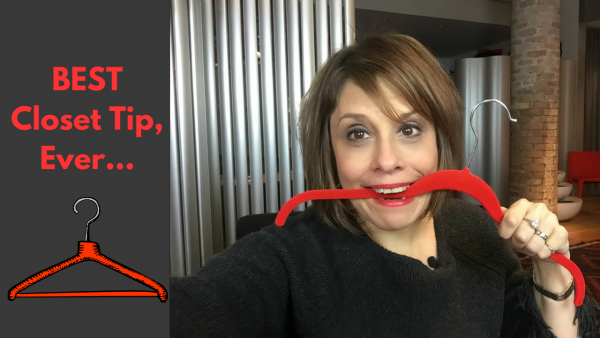 Closet organization tips with my favorite Huggable Hangers! If you have a lot of clothes like me, your closet space is at a premium. The best closet organization tip I have are fuzzy hangers! You can find fuzzy hangers at Bed, Bath and Beyond, The Container Store, or on the Home Shopping Network. Versions are available at almost any home goods store. My favorite red ones are from Joy Mangano on HSN. The hangers are slim, so don’t they take up a lot of precious closet space and clothes almost never fall off- especially, delicate items like camisoles or lightweight tops. I organize my clothes by not only what they are but also my organizing my hanger colors so it visually looks more pleasing and less cluttered. Can’t give these hangers enough love… my all-time favorite organization hack. 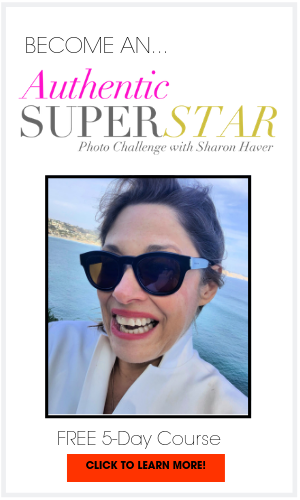 FocusOnStyle Quick Tip Videos with Sharon Haver are on the go (unedited, undone, real life) one take, one minute videos designed to help you elevate your business, life and style each day. For the QuickTips Video Library, click here. 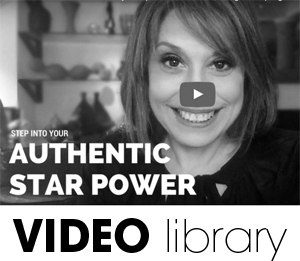 Binge watch on the FocusOnStyle Video Library. 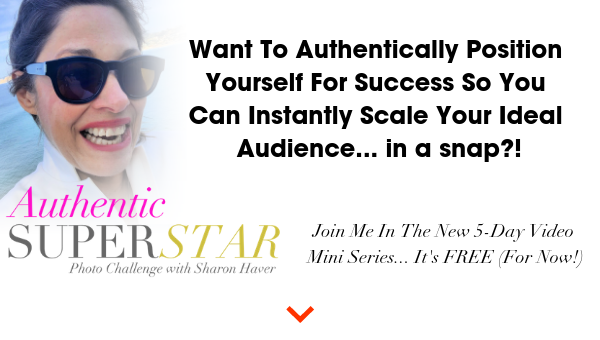 Sharon Haver is a Style Expert + Success Strategist for women entrepreneurs helping you and your business get out there so you can attract the high-level clients you want. All her tips come from real world professional experience. As a bootstrapping entrepreneur with a business degree in Marketing and a graduate of an extensive amount of business and personal development programs and high-level masterminds, Sharon's advice is based on how she successfully runs her online business since 1999. 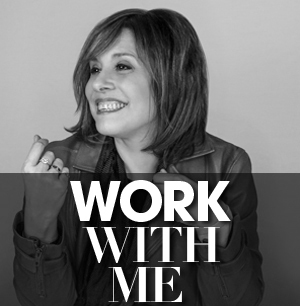 Previously to be being the founder of FocusOnStyle.com, Sharon was a well-known New York fashion stylist on major photo shoots for 15 years, where she styled everything from Vogue covers to advertising campaigns for cheesy products that she made look so good that you would actually want to buy them. She has also had a syndicated newspaper fashion advice column and featured in lots of media.